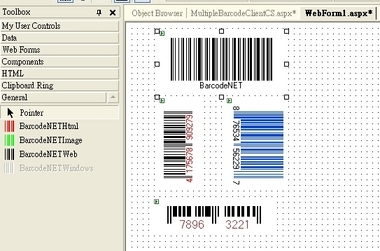 BarcodeNET is total solution for printing barcode in .NET Platform. Full managed code, provide VB.NET and C# developer a rapid barcode developing environment. 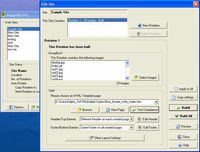 bundle with BarcodeNETHtml, BarcodeNETWindow, BarcodeNETImage. 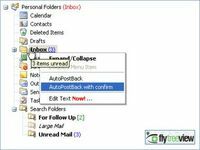 BarcodeNET support EAN13, EAN8, UPC_A, UPC_E(0 or 1), Codebar, ISBN, Code39, Code 128a, Code 128b, Code 128c, INT 2 of 5, STD 2 of 5 and more. It generate barcode image on fly. It could easy implement for cross platform design. 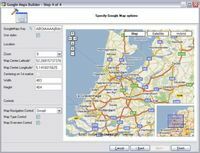 BarcodeNET also integrated in Visual studio .NET and Web Matrix for fast drag and drop.